Like the shooter genre; many gamers were treated with superb strategy titles. We had a couple of mega titles while some snuck underneath the radar and gave gamers great strategy games. 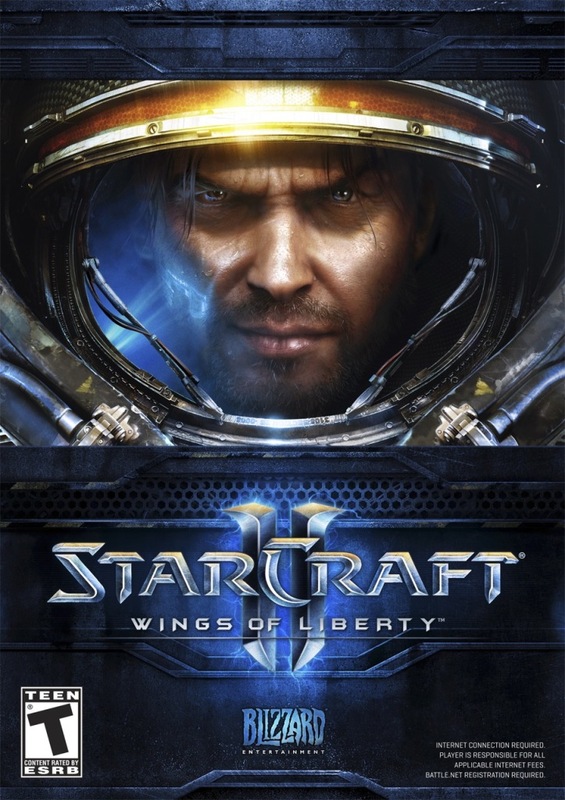 The 2010 Gameslave Award for Best Strategy Game goes to Starcraft II: Wings of Liberty (PC). It had been years since the release of the very successful Starcraft. Many gamers were thrilled to find that Starcraft II would finally be released in 2010 and man, they were not disappointed. Starcraft II is not just a typical RTS where all you want to do is play multiplayer. While the multiplayer is extremely strong, there is a superb single player campaign that is the best I have ever experienced in a RTS. It was nice to know that your hundreds of troops trying to slaughter your enemies troops had meaning to it thanks to the great story telling. Starcraft II is a prime example that good things do come to those who wait.